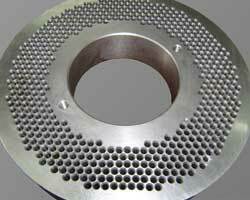 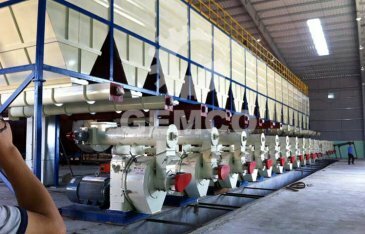 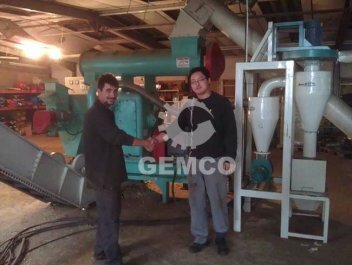 As a professional manufacturer and supplier of biomass pellet mill, pellets plant, and all necessary equipment for making pellets, GEMCO’s product enjoys high quality at the most competitive price. 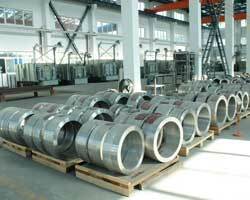 They have won CE and ISO9000 certifications, together with many other certificates. 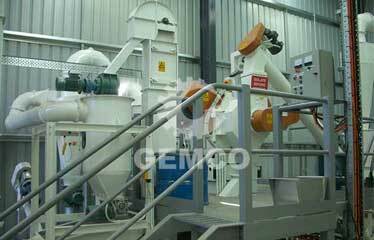 GEMCO’s biomass pelletizing machines mainly include: small residential pellet mills, large commercial pellet mills in industry, mobile and complete pellet plants and other machines related to making biomass pellets. 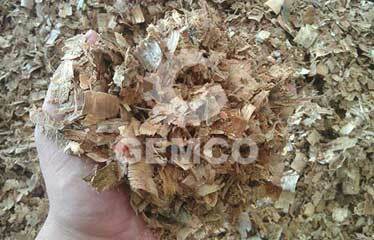 You can rely on the quality of all these product. 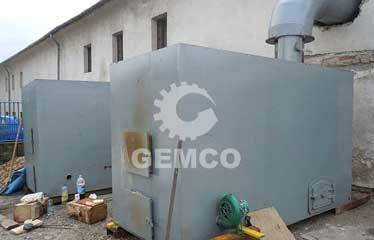 GEMCO original parts meet GEMCO’s high standards. 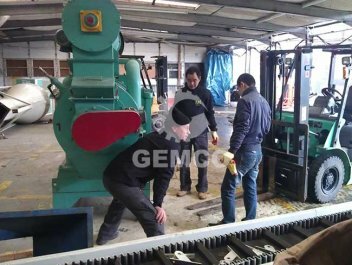 GEMCO has well-maintained stock of spare parts, comprehensive distribution network and expert customer service operators. 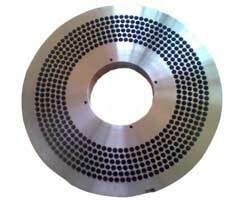 We can deliver our original spare parts, including mechanical, electrical and electronic components, to anywhere in the world in a short time. 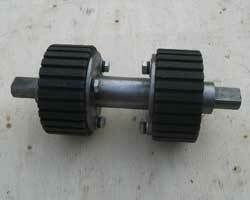 They are made of superior alloy steel, durable and wear-resistant. 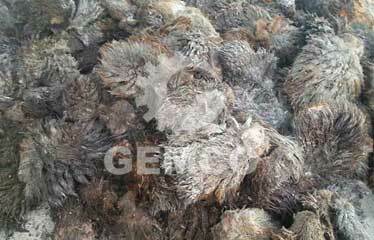 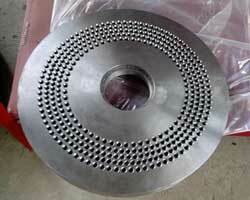 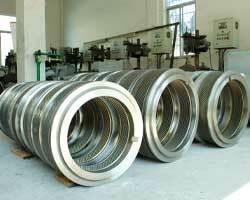 They are processed by high-heat treatment to extend the working life. 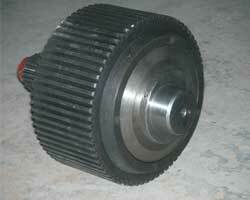 The flat die can be used with both sides. 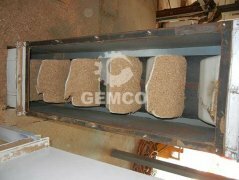 With a large number of experiments, we’ve achieved the best compression ratio for 30 biomass materials. 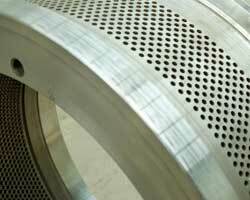 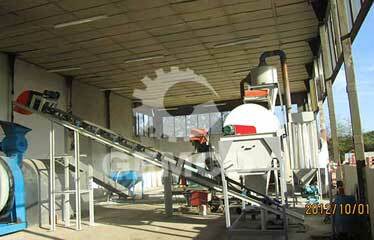 Specialized tools are delivered together with pellet machine to facilitate your maintenance and replacement. 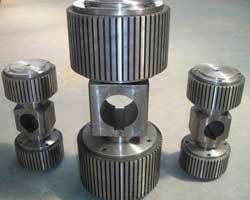 We can provide instruction book, teaching video and one-to-one instruction to solve any of your problems.